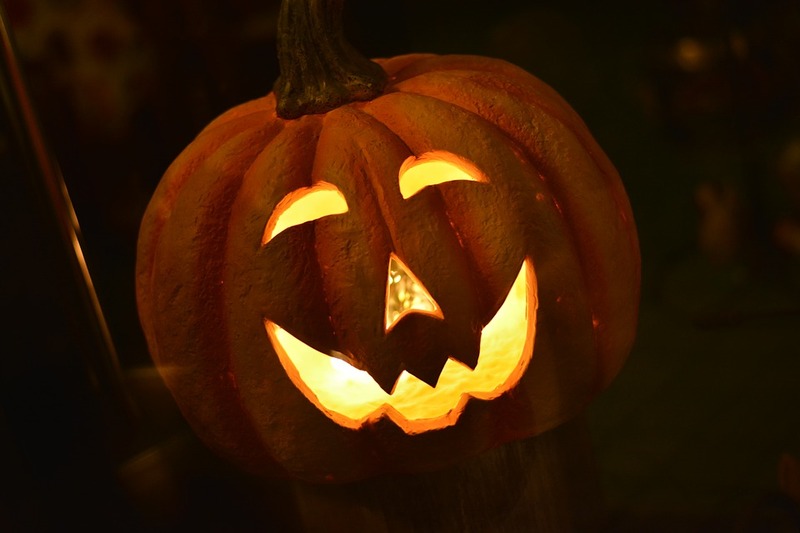 Happy Halloween from all of us at Dr. Shahriary’s office! This October 31st we’re here to help you practice your best witch’s cackle and have a little laugh! Q: What dinosaur has the healthiest teeth and gums? Q: What did the vampire say after his dental appointment? Q: What did the ghost say when he found out he had cavities? Q: What kind of toothpaste do vampires buy? Q: What does the tooth fairy give sharks when they lose teeth? Q: What do dentists use to fix a dragon’s teeth? Q: What do mice use to floss their teeth? Q: Who has the most dangerous job in Transylvania? http://www.austindentalgroups.com/wp-content/uploads/2018/09/Halloween-Laughs.jpg 640 960 Dani http://www.austindentalgroups.com/wp-content/uploads/2017/10/logo-ross-1.png Dani2018-10-31 08:00:242018-10-31 16:45:38Ha-Ha-Ha-Happy Halloween!